Dr. Anish Ghodadra is assistant professor of Interventional Radiology at the University of Pittsburgh and Medical Director of the 3D Printing Program at the University of Pittsburgh Medical Center, which established one of the nation’s first in-house 3D print labs in a medical center, producing more than 200 surgical models a year. With a background in engineering Dr. Ghodadra has a focused interest in using medical innovation including medical device design, 3D printing and image analysis to improve clinical care. He was a speaker at RSNA 2016 on the topic of 3D printing quality control and has been a contributor to ABC News Medical Unit. PARCA eNews spoke to Dr. Ghodadra about the integration of 3D printing into radiology, how it impacts the radiologist’s workflow and the role of PACS administrators in 3D printing. 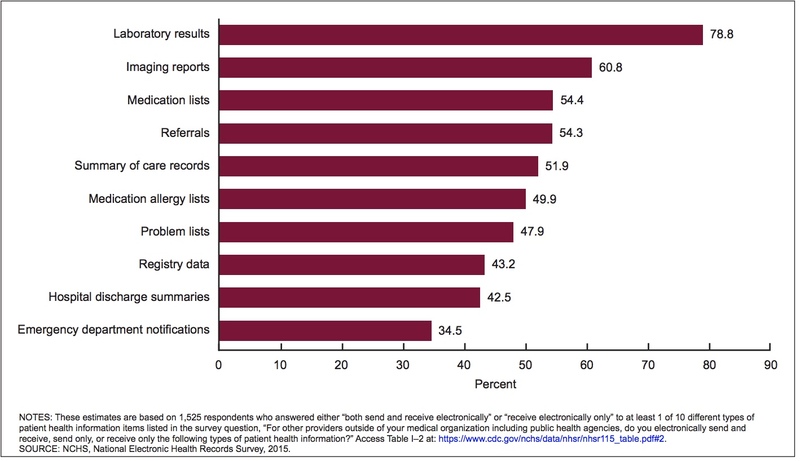 PARCA eNews – Sept. 5, 2018 – What would happen if your PACS system or organization’s IT systems become unavailable or compromised in such a way as to prevent clinicians from getting the imaging data they need to care for patients? It isn’t really a question of If, it is a question of when? It might be due to a natural disaster, a technical failure, or malicious activity, but at some point your system will be down, but how you prepare for that will make a huge difference in how well your organization gets through such an event. 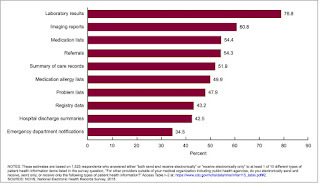 PARCA eNews – Sept. 2, 2018 – With all the drive over the past decade to get electronic medical records and then make those records shareable among physicians, specialists and other on the patient’s healthcare team, have you ever wondered what patient information is most often shared? PARCA eNews – Sept. 22, 2018 – Mark your calendars! 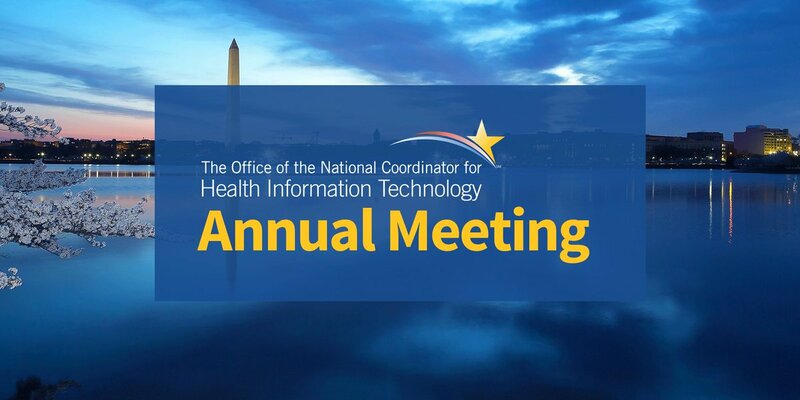 ONC’s 2018 Annual Meeting will be held November 29th and 30th in Washington, DC. The agenda will extend the many discussions and topics from an Interoperability Forum, and will feature the ongoing work by the private and public sectors to promote health IT interoperability and usability. ONC will share more information about the agenda, location, and hotel reservations in the near future.